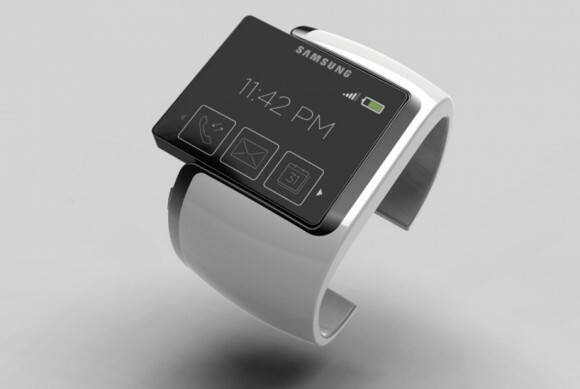 Samsung finally launched its long awaited smartwatch, Galaxy Gear, at a recent consumer electronics show. 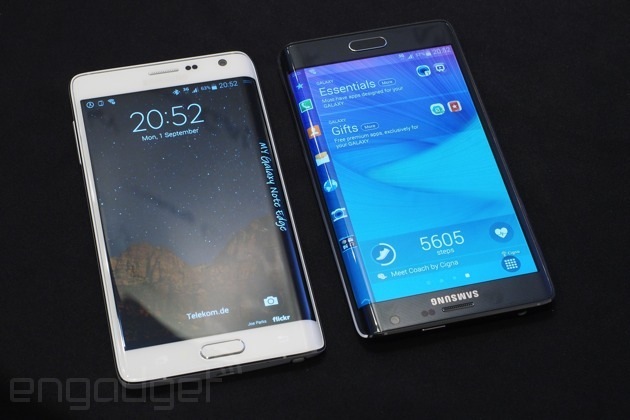 Smartphones rule the enterprise world at the moment, will smartwatches be able to do the same? 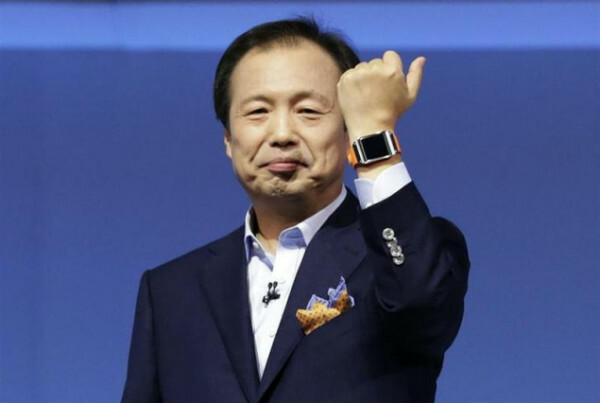 On the eve of the 2013 IFA consumer electronics show in Berlin on Wednesday, Samsung launched the long awaited smartwatch Galaxy Gear. This 3-inch rectangular device will be available at $299 that will allow the user to attend to some basic functionalities. The wearer will be able to attend calls and send text messages or video memos. Just like smartphones, users will be able to sift through the apps by swiping on the surface of the Galaxy Gear. This Samsung smartwatch features the S voice, which is a voice activated service, allowing to check messages, make phone calls, click photos through a camera, and get basic information such as weather forecasts. Another feature, Smart Relay, will allow users to get an email notification on their Galaxy Gear. The email now will appear automatically on their smartphones, without the need to click on their mail client. These features, similar to those of a smartphone, may appear as a convenience factor for enterprise users. But the question is, will the next generation smartphones such as the Samsung Galaxy Gear, be able to take over or even walk side by side with smartphones in the enterprise world? Only time can tell whether smartwatches can be enterprise centric and enhance the convenience factor that the Samsung Galaxy Gear appears to possess. Samsung – Set to Emerge as an All Entertainment and Computing Stage? React Native or Swift: Which Framework To Choose For Your Project?